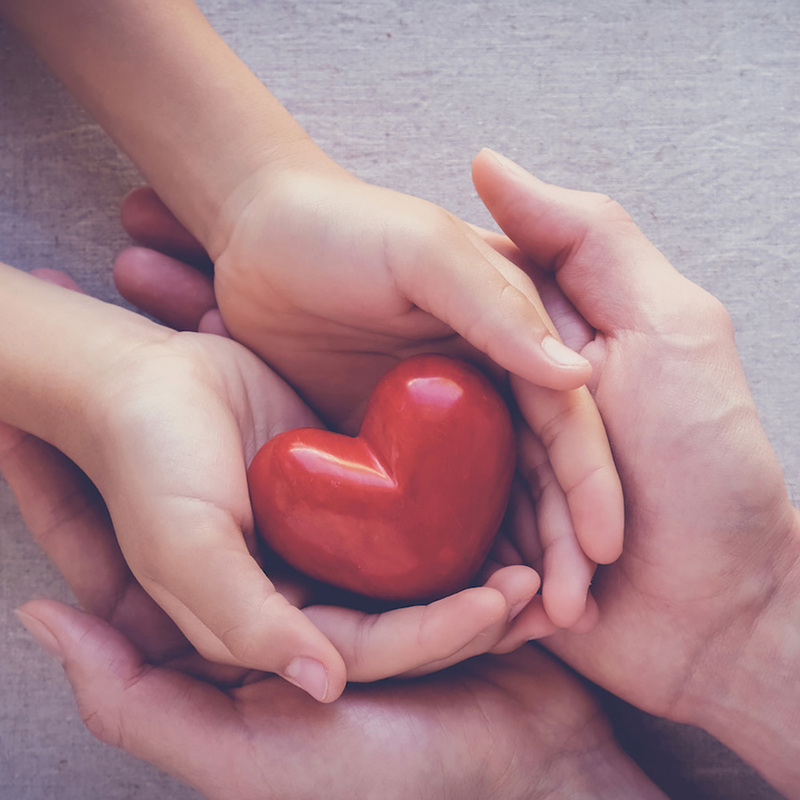 Employees need a way to align their personal and professional values, companies need a way to optimize corporate social responsibility programs, and nonprofits need a way to expand their donor and volunteer networks. 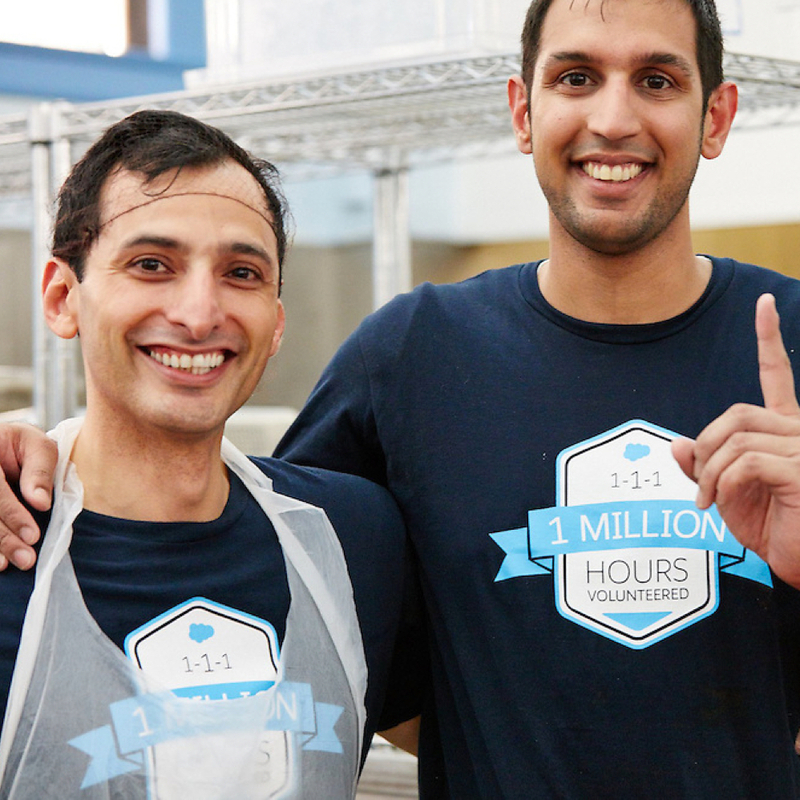 We aim to connect every employee to the causes they are most passionate about and empower them to change the world. Philanthropy Cloud gives you a simple, maintenance-free, intuitive interface, that empowers your employees to make donations of their choice. Plus, we’ve built in intelligent case management tools to connect you to the corporate philanthropy experts at United Way Worldwide, who can help you organize, market, and operationalize your employee programs. With so many different nonprofits to choose from in the world, it can be overwhelming to find the one that’s right for you. 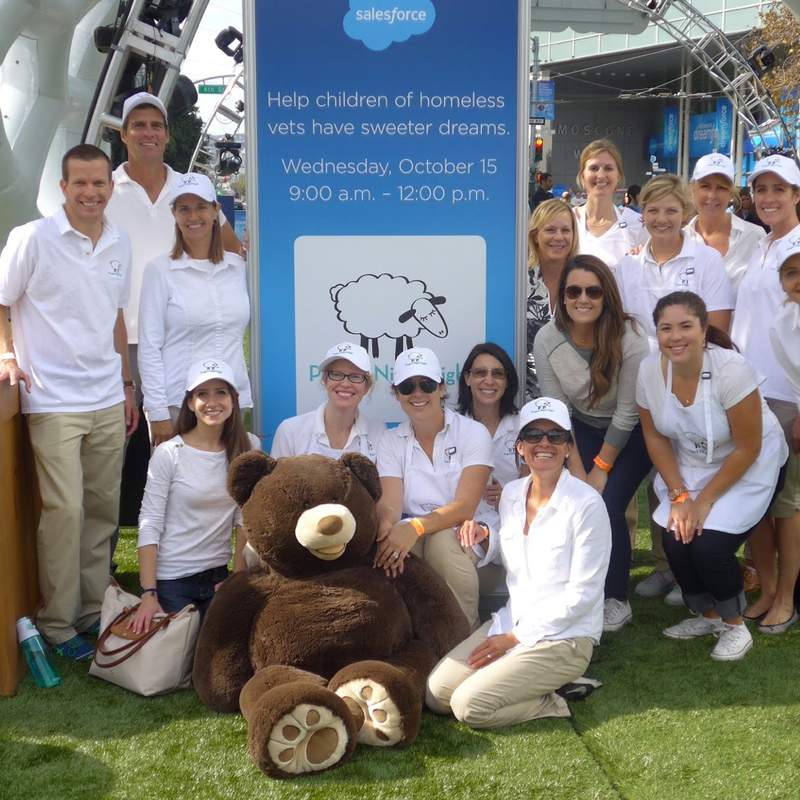 Philanthropy Cloud leverages Salesforce Einstein AI technology to intelligently sift through millions of opportunities, helping employees discover the most personally meaningful ways to give back. Philanthropy Cloud provides each individual full visibility into her social impact footprint from any device. It also reports back each user's personal impact history following the evolution of their career path. Showing business value for corporate philanthropy is often a challenge but is essential to success. 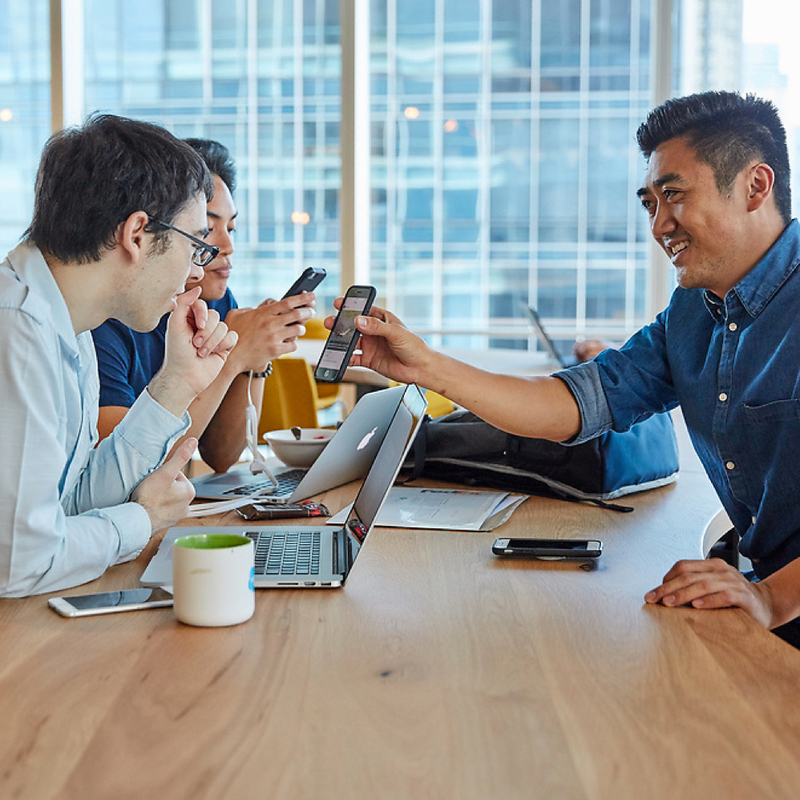 Salesforce.org Philanthropy Cloud includes reporting tools that let companies access and analyze their employee engagement data and impact on Sustainable Development Goals. 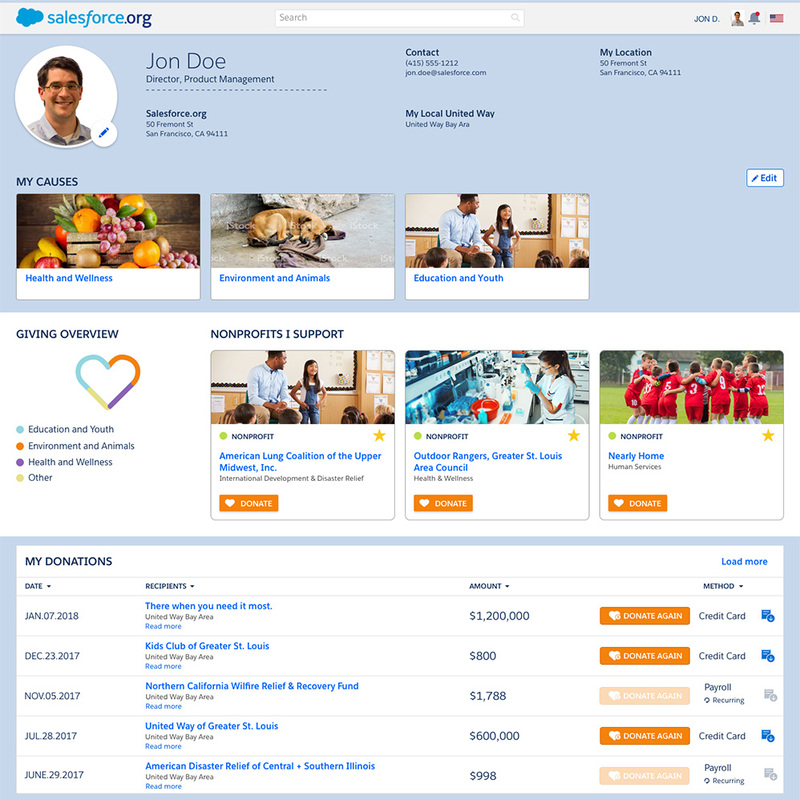 Companies can add their corporate brand identity to Salesforce.org Philanthropy Cloud by adding their branding elements such as logo and custom color palette that get carried throughout the platform to create a seamless experience for employees. Companies can also drive engagement by adding specific corporate related content for their employees that ranges from individual stories, to campaigns, impact funds, and volunteering opportunities. 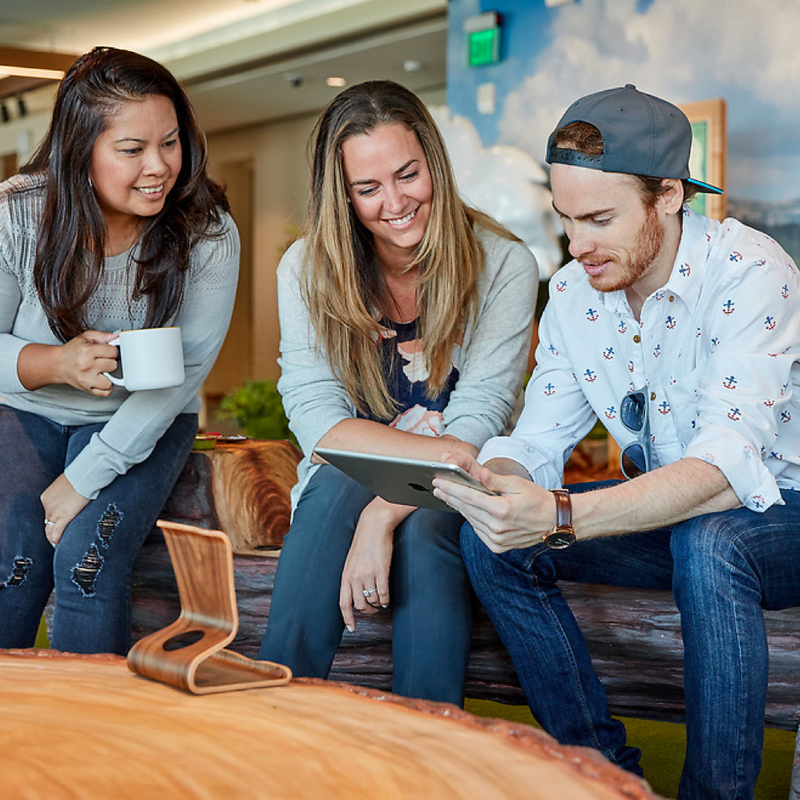 Salesforce.org Philanthropy Cloud is designed with performance and scale in mind. Companies and their employees can connect to millions of causes and charitable organizations, which draws from the largest nonprofit databases, and stay up-to-date on current activities and progress through a rich content publishing and sharing environment. Already using Salesforce? Connect with other users and access customer success resources in the Power of Us Hub! Ready to talk to an expert? United Way can answer your questions.